Then, under Column, select the field that you need to show its graduated color. 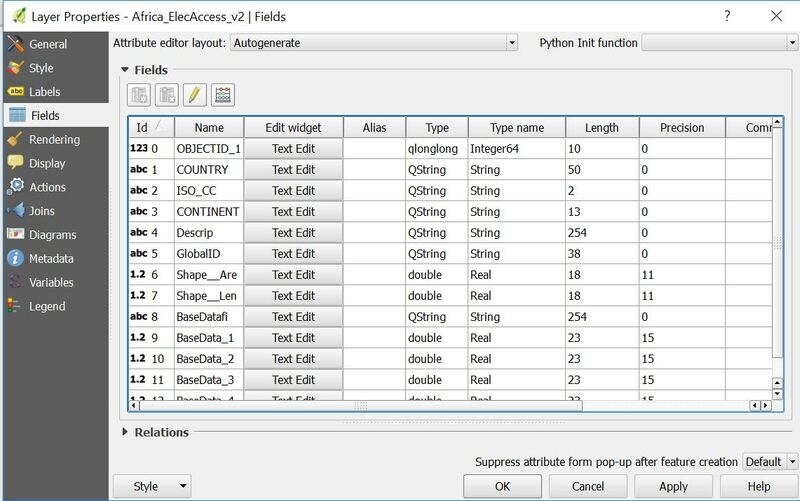 If you still couldn't see the numerical field under Column, then save your CSV file as a shapefile and try again the same steps using the shapefile. Not the answer you're looking for? Browse other questions tagged qgis csv attribute-joins style-manager or ask your own question. 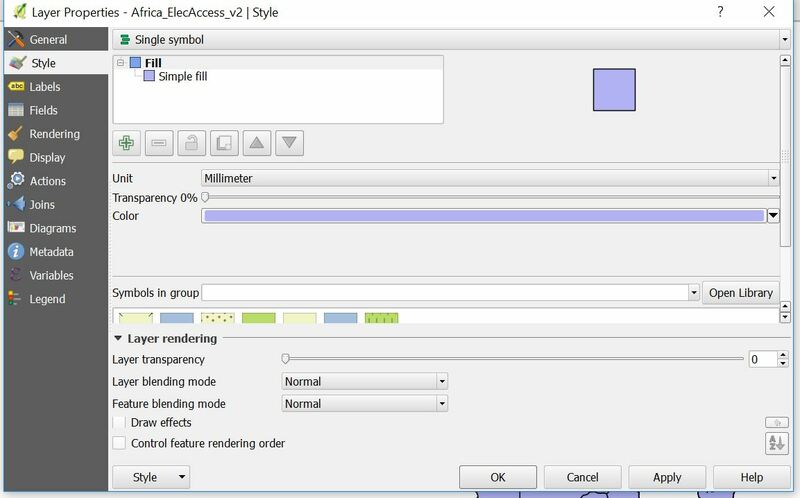 After joining shapefile with CSV file graduated symbols option unavailable in QGIS? 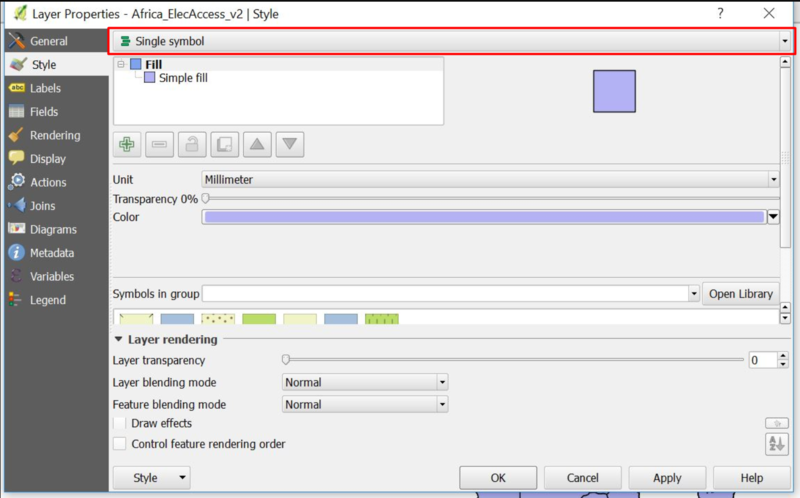 Why does QGIS not detect the CSV/DBF column headers? After joining data from csv file to shapefile, why are all values zero in categorized renderer? Is there an easier way to refresh a joined CSV? Joining CSV file to Shp file using ogr2ogr and python?